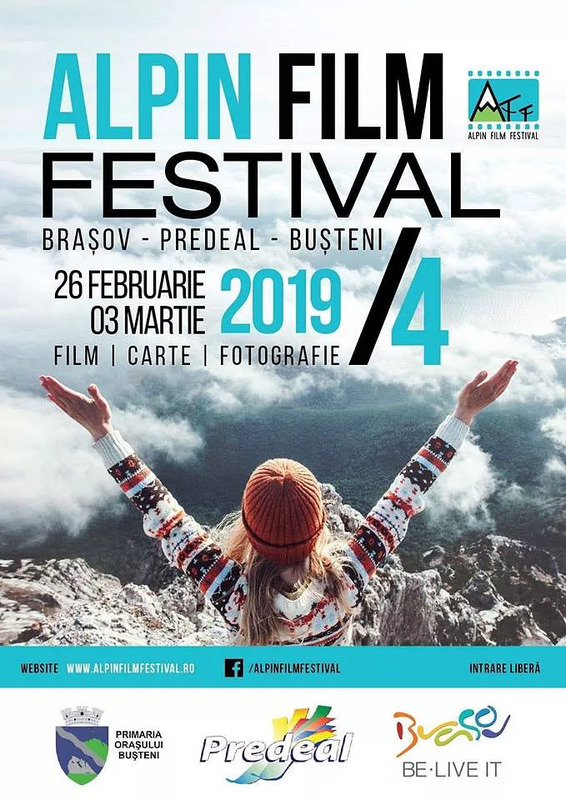 The fourth edition of Alpin Film Festival, an event focused on mountain culture and education, takes place this year between February 26 and March 3 in Braşov, Buşteni and Predeal. The festival will open with the screening of the National Geographic documentary Free Solo. Directed by Jimmy Chin and Elizabeth Chai Vasarhely, the film is nominated for an Oscar this year, in the Best Documentary Feature section. It follows American rock climber Alex Honnold, known for his free solo ascents of big walls. He is the first and only person to free solo El Capitan (975 meters) in Yosemite National Park. The documentary also won a BAFTA award this year for Best Documentary. It will be screened on February 26, at 19:00, in the Sergiu Chiriacescu Hall of the Transilvania University in Braşov. The festival also includes a Mountaineering Gala, which will take place in Busteni. The event aims to promote mountain culture and its patrimony, tourist, ecological, educational, sport and business values. Entrance to all of the festival events is free. More details on the program here.